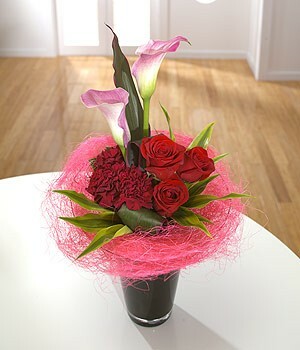 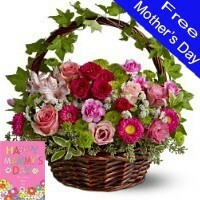 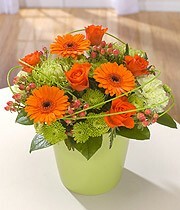 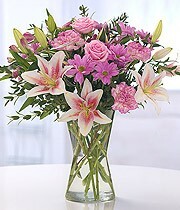 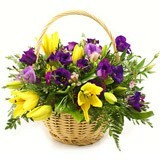 Dundalk florist offering next day guaranteed flower delivery to Dundalk and surrounding areas in Co Louth. 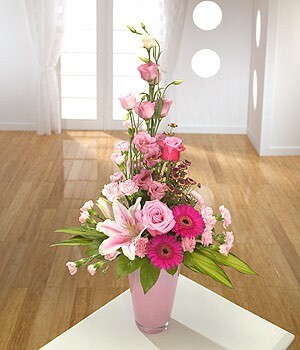 As the top flower delivery service in Ireland you can be sure that your flowers will arrive safe and sound in Dundalk for a wonderful surprise. 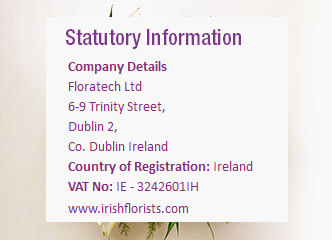 Annagassan, Ardee, Ballymacsanlon, Bellurgan, Blackrock, Carlingford, Carrickdale, Carrickmacross, Castlebellingham, Cooley, Crossmaglen, Dromiskin, Drogheda, Dundalk, Dunleer, Greenore, Jenkinstown, Kingscourt, Newry, Omeath, Louth Village, Tallanstown, Termonfeckin. 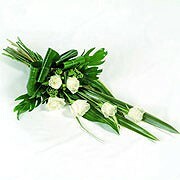 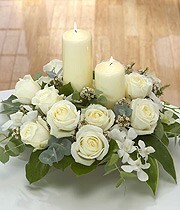 If you require a same day or very urgent flower delivery service please call 01 8457035.